The most common shoulder problem I encounter in yogis is one that is often overlooked even by professional musculoskeletal therapists. 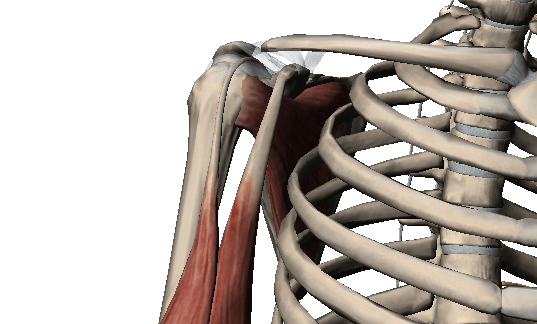 It is the displacement of the tendon of the long head of the biceps brachii muscle from its bicipital groove. This usually causes pain at the front (anterior) of the shoulder, which sometimes radiates down the front of the arm even to the hand. Not untimely for our current global situation our humble Shalabhasana teaches us about the significance of the yoga of hatred (Krodha Yoga) and the yoga of love (Bhakti Yoga). Although sharing the same destination, they couldn’t be more different in regards to the type of passage that they provide. Both these yogas are the driving forces behind the main characters in India’s three great epics and tales, the Ramayana, Mahabharata and Bhagavata Purana, which although ancient stories contain characters all too similar to contemporary ones. For those of you who savor Indian myth, this is one of its spiciest legends and one of my favorites.